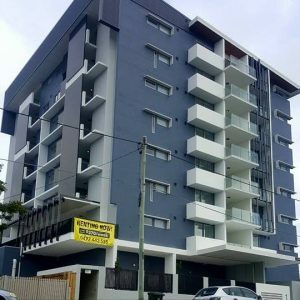 SCR Rendering is a small, Brisbane based solid plastering and rendering business based in Ferny Grove on Brisbanes North West. SCR Rendering is a small, Brisbane rendering and solid plastering business. Our reputation is built not only on our superior quality work, but also on our core values of honesty and integrity. 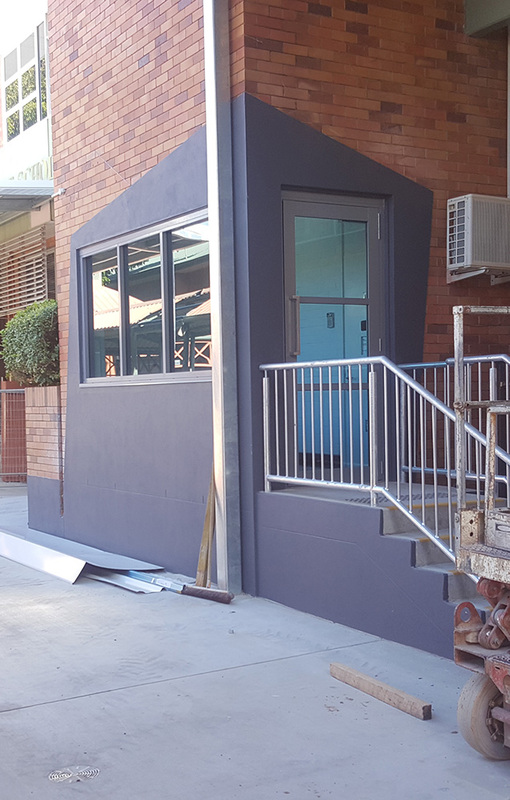 We are fully licensed with the Queensland Building and Construction Commission (QBCC) and we carry all relevant insurances like WorkCover and Public Liability. 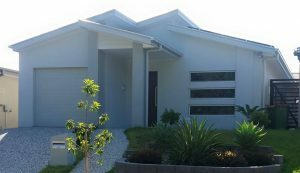 We approach every job with professionalism and understanding of what you, the client, are trying to achieve. We have completed numerous multi story residential projects across Brisbane. 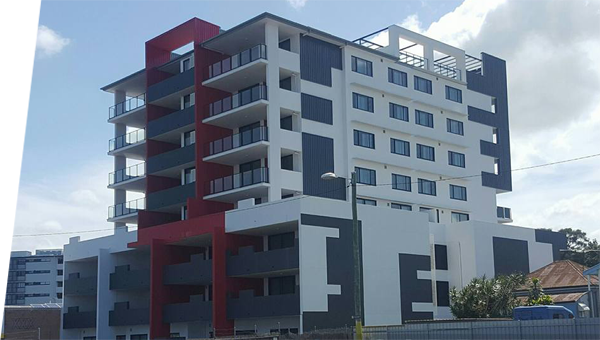 From 2 and 3 story boutique apartments to 10 storey apartment complexes. We are proud maintain high safety standards across all our projects. 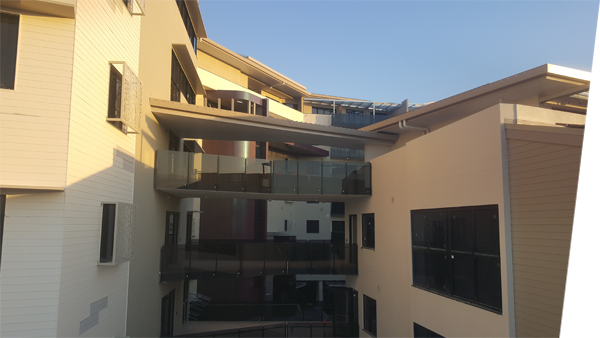 We have completed an array of aged care facilities ranging in size from small extensions to large scale apartment/aged care complexes. 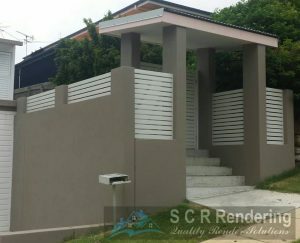 There is more to rendering houses than just the render. We are about building mutually beneficial relationships. 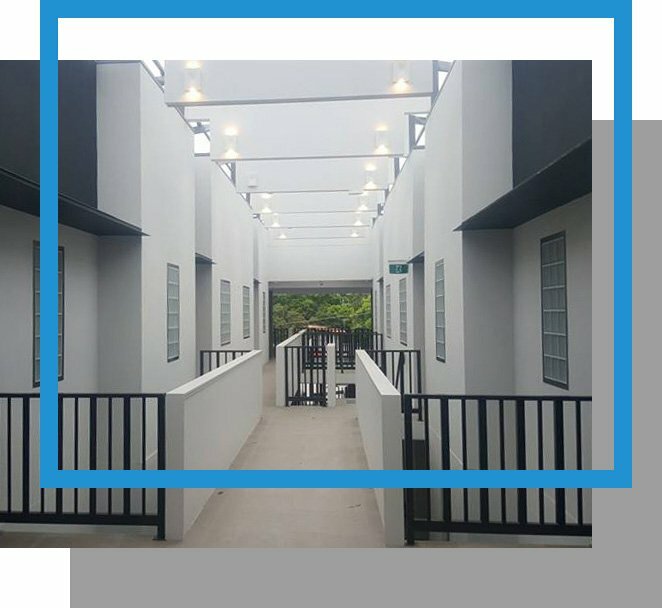 From new homes to townhouse developments we have you covered. 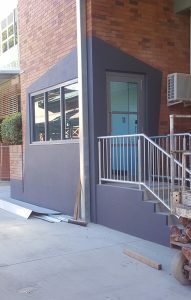 We have the quality and affordability to help get your project done. 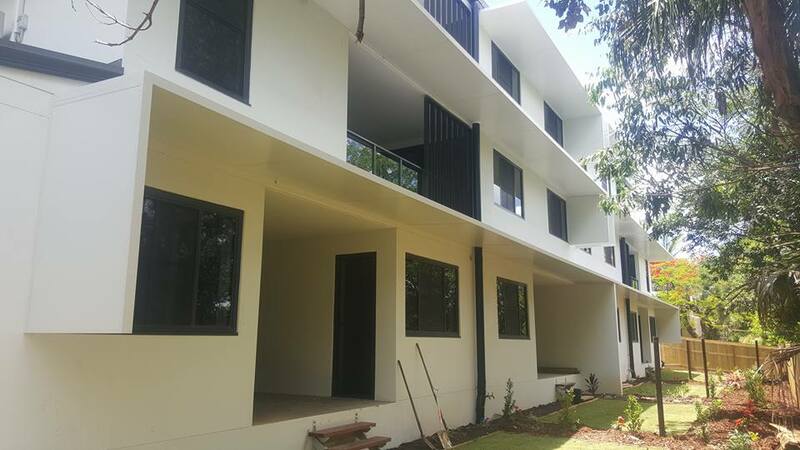 We have used SCR Rendering on a variety of projects, all high end architect designed homes where a quality finish is paramount. 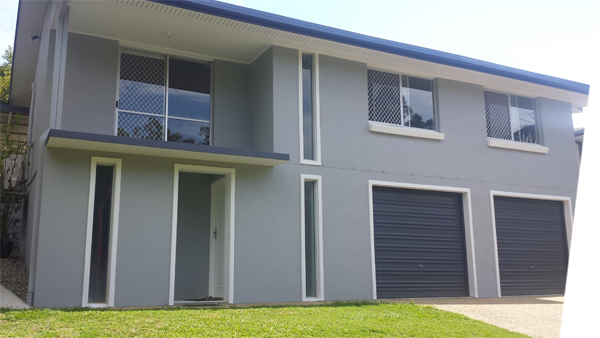 SCR Rendering have always done the job right the first time using a variety of substrates and finishes. They are flexible and happy to work around our requirements with no fuss. 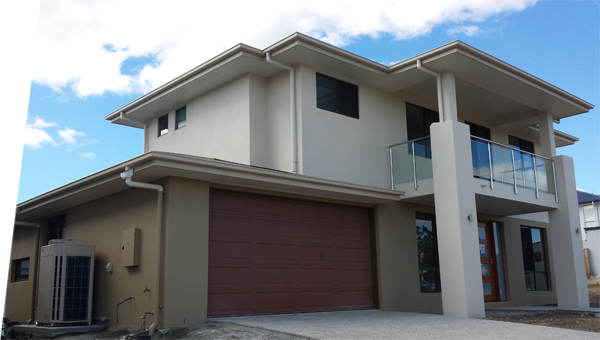 Hi Steve, I just wanted to thank you for a fantastic job you did in rendering my home. 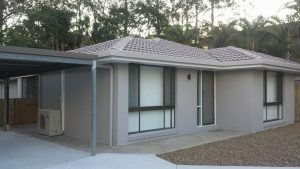 I cant believe the difference it has made, I show off my before and after photos to friends all the time, and I can hardly remember what the old house looked like. You will be pleased to know my neighbours also love the job you did. Thanks once again. Copyright @2017. All Rights Reserved. Designed by J R Technologies.